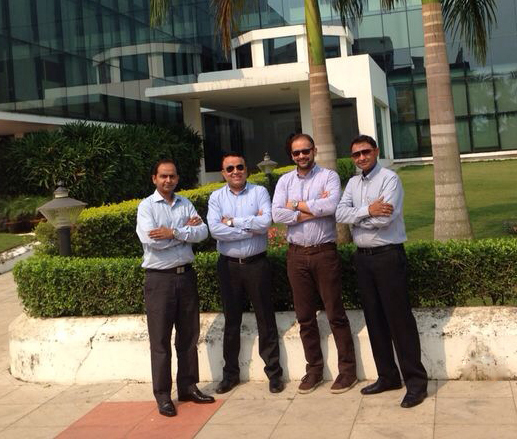 AABSyS Board of Directors (BOD) meeting was held at the AABSyS’s global delivery office in Bhubaneshwar, Odisha. The conclusion of the last financial year saw the board of directors of AABSyS IT meet at the 16th Annual Board of Directors Meeting. The directors, while taking a stock of the activities and achievements of past year, brainstormed and formulated the business goals and objectives for the next financial year. AABSyS IT, a leading GIS, CAD and software development company had an eventful and highly successful FY 13-14, with the company attaining its business revenues and profit targets. There has been a growth of more than 40% in the revenues over the last year and the company has achieved its profitability targets for the year. Apart from discussing the achievements of the past, the directors also discussed the business strategies and initiatives for coming years. The positive developments of the past year and high hopes for the coming years have resulted in a positive and highly charged atmosphere in the company. The key stakeholders and department heads finalized goals and business objectives for FY 14-15. The company is looking for a continued growth and aspires for a minimum 30% year-on-year growth over the next few years. As part of its growth strategy, AABSyS will be actively pursuing new service line verticals and markets. In order to ensure alignment of employee goals with company goals, many new initiatives for the benefit of the employees were discussed. A series of HR initiatives are planned over the next year, which include establishing performance linked bonus pay out mechanisms for employees and investment in hiring, building and nurturing talent within the company. Riding high on the success of the past year, the company plans to focus on capturing both international and national markets pro-actively. AABSyS has established itself as one of the reliable and leading geospatial service providers, and has been very successful in making inroads with industry leaders in the utilities, telecom, and navigation content domain. 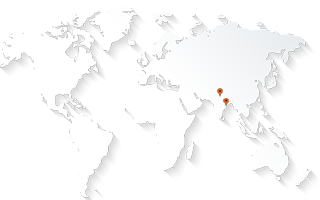 AABSyS is a leading outsourcing company that provides GIS, CAD and software services to its clients worldwide. The company brings together deep domain expertise, strong financials, skilled resource base and 17 years of experience to meet a variety of customer needs in geospatial and IT services. The company has a state-of-the-art infrastructure and world class facility at Infocity, Bhubaneswar with its global sales office located at Noida, Delhi NCR region. Since 1998, AABSyS has maintained a successful track record of working with an impressive set of national and international companies. AABSyS is an ISO 9001:2008 & ISO 14001:2004 certified company having membership with leading organizations like IACC, NASSCOM, STPI and CITE.